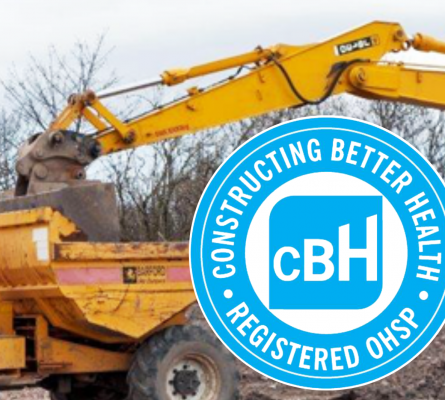 CBH started life back in 2000/2001 when the government announced the Securing Health Together strategy for reducing the incidences of work related health. The construction industry responded by setting its own targets to reduce ill health, recognising that perhaps like many other industries, the health bit of health and safety was not being given the same attention as safety. Understanding the reasons for this is relatively simple – health is a difficult subject. Ill health is not immediate, not like an accident. Ill health can take many years to manifest itself and often the worker has left the industry before they fall ill, therefore the connection is never made back to working in the industry. It’s not like falling off a piece of scaffolding. ARC Medical are fully accredited to deliver CBH Medicals and have access to upload the medical results to the CBH Database. We work with most industries to help develop more efficient and user-friendly work-related health management in construction. In the UK, construction workers are at least 100 times more likely to die from an occupational disease than from an accident. Up to 1.2m working days are lost per year, due to work-related ill health in the construction industry alone.